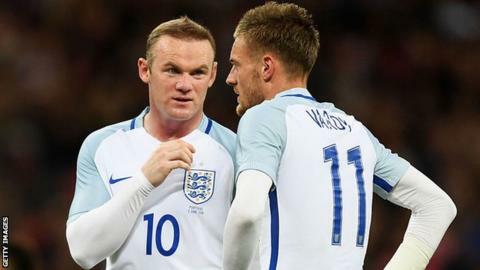 England’s warm-up matches before Euro 2016 are complete – but manager Roy Hodgson was left with as many questions as answers after a narrow win over Portugal at Wembley. Hodgson’s full strategy will only be revealed when he names his line-up for the opening fixture against Russia in Marseille on 11 June and he will be pleased England’s players emerged unscathed from their final warm-up game on Thursday. There was no clear evidence, however, that Hodgson has yet put a winning game plan in place. So what are the key questions Hodgson must answer as he puts the finishing touches to his game plans for Euro 2016?